Deadline brings word that Maria Sten (Straight Outta Compton, Channel Zero) will star opposite lead Crystal Reed in DC Universe’s Swamp Thing series as Liz Tremayne. Liz Tremayne is a close childhood friend of Abby Arcane’s (Reed), who splits her time between reporting for the local paper and bartending at her aging father’s roadhouse bar. Her no-nonsense attitude belies a deep compassion for her friends and family as she sets out in her uncompromising quest to expose the secrets that threaten her beloved hometown. 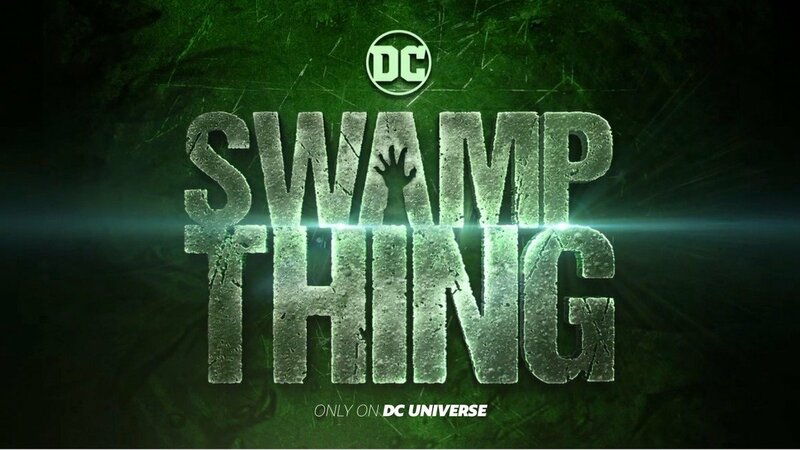 The post Maria Sten Joins Swamp Thing Series as Liz Tremayne appeared first on ComingSoon.net.